Effective cleaning between the teeth requires the use of dental floss. It’s really the only way to remove bacterial plaque/biofilm from the surfaces of the teeth that are not accessible to toothbrush bristles. Neither brushing your teeth, nor rinsing with mouthwash can remove the bacteria-rich layer that accumulates between the teeth. Whether you floss before or after brushing is not as critical—as long as you floss at least once a day. If left on the teeth more than about 24 hours, plaque begins to form significant numbers of bacteria that can cause tooth decay and gum disease. The plaque also begins to harden (mineralize) on the teeth. 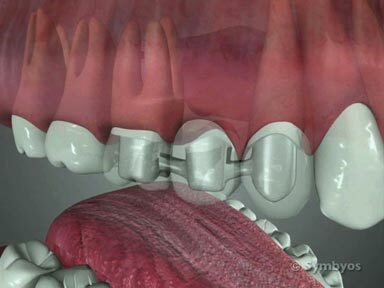 Mineralized plaque is called tartar (calculus), and is very difficult or impossible for people to remove themselves. Rinsing your mouth after flossing may help to eliminate bulk food deposits that are removed by flossing. Flossing technique is important. You should not saw back and forth between the teeth, as this can cause floss cuts in the gums. 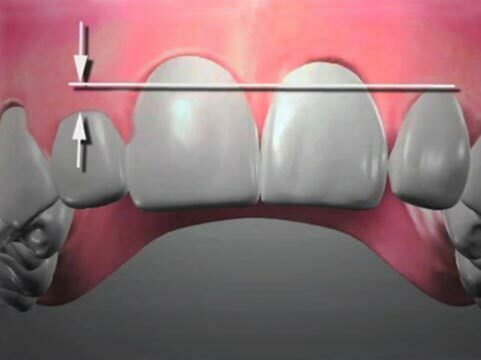 Instead, adapt the floss as far around the tooth as you can and buff the teeth in an up and down motion. Be sure to floss between all the teeth, and the back surface of the back teeth.